The show really is just a continuation of the type of conversations we were having around the store. 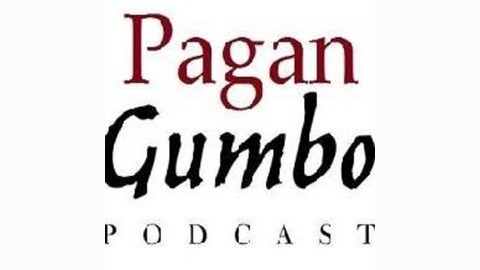 We would drift from topic to topic and have conversation, laughter and sometimes even debate about several things hence the name "gumbo." 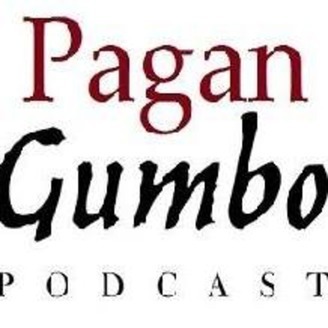 It is said that gumbo combines ingredients and culinary practices of several cultures, including French, Spanish, German, West African, and Choctaw. So our goal is to combine several ingredients from different pagan/spiritual cultures and traditions. ​.